Why choose inbound marketing quickly? RP digital and influencers: what are the benefits? "Content is king": the famous expression will be, more than ever, set in 2017. You want to get keys for you to invest and build an effective content strategy? 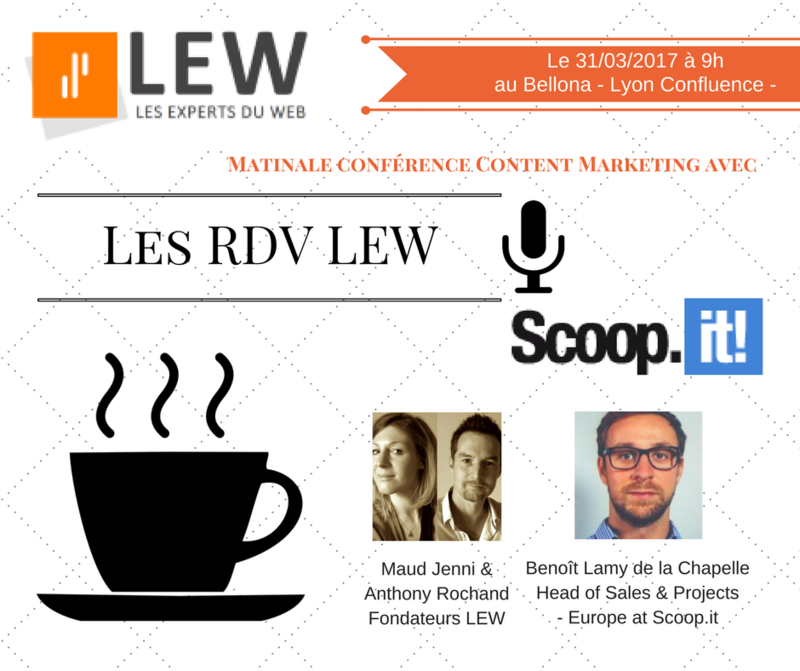 Discover the first morning of the appointment LEW (Web Experts) with the intervention of Benoît Lamy Chapel, Head of sales and project Europe at Scoop.it. On the occasion of this breakfast you can learn more on the methodology, and the benefits of the tool scoop.it happy director to accompany you. This Conference is designed to help businesses in their marketing and curation issues on a daily basis. Copyright © 2019 Social Media Optimization. All rights reserved.